Family Lawyer Philadelphia, PA | Law Offices Of Blitshtein & Weiss, P.C. 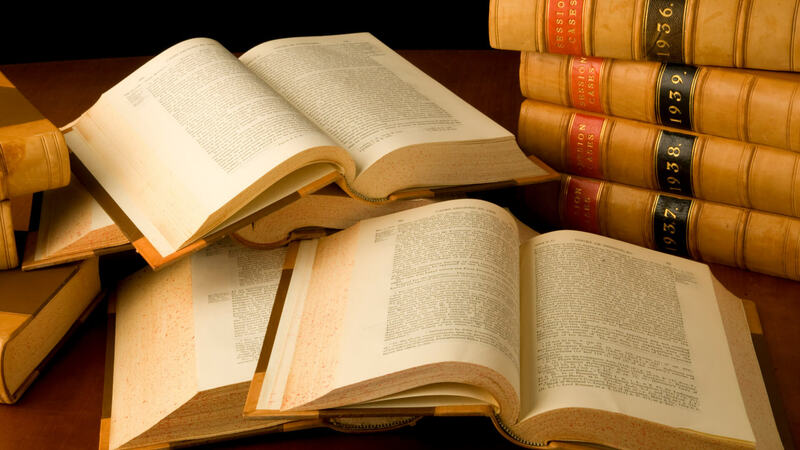 Where Can I Find the Best Family Lawyers Near Me in Philadelphia? If you’ve found this website, odds are you’re going through a difficult time. After all, nobody thinks about finding a family law attorney in Philadelphia when things are in good shape at the homestead. People are people, and relationships—even those that look rock solid on the outside—fail. That’s a normal part of the human experience. What really makes things difficult is the legal battles than can happen afterwards. Some are necessary. If you divorce your spouse and they make much more money than you but you will be assuming primary custody of your children, it’s crucial you get the right child support and spousal support payments. Without the right child custody agreement or spousal separation agreement, you could be at risk for lawsuits down the line, and you won’t have any avenue to seek justice if your ex-spouse skips town or misses multiple alimony payments. At Law Offices Of Blitshtein & Weiss, P.C., we want to make sure you feel respected, supported, and understood on every step of what can be a difficult journey for many. Ending a relationship that isn’t working requires courage, and so does getting the financial compensation you are entitled to after a relationship ends. The family law attorneys who work at Law Offices Of Blitshtein & Weiss, P.C. work tirelessly to support our clients. We know we have a lawyer who will be perfect for your needs—no matter what situation you’ve found yourself in. Law Offices Of Blitshtein & Weiss, P.C. represents clients who need help with matters of divorce, alimony, spousal support, child support, or child custody agreements who live in Philadelphia and the surrounding area. 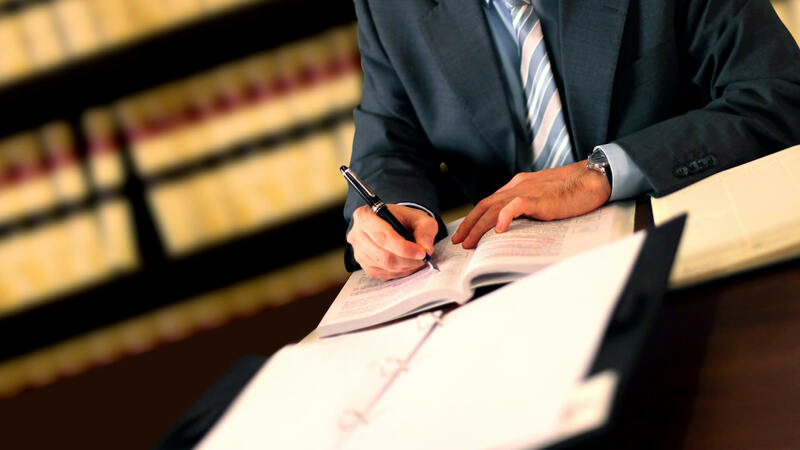 Our entire team of lawyers is competent and effective. 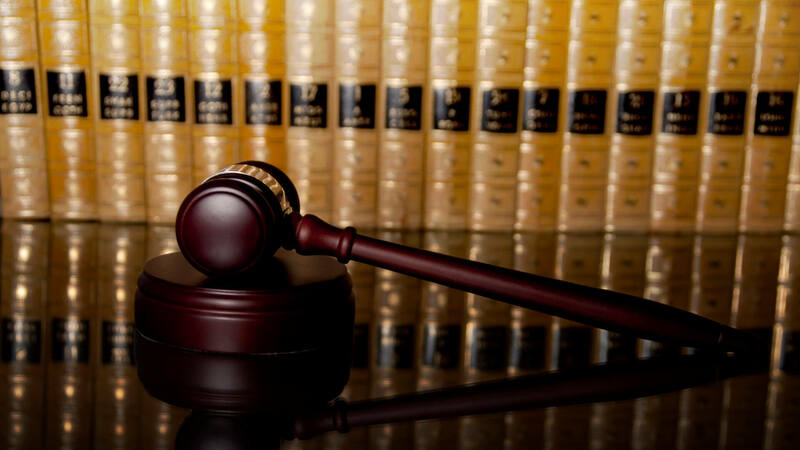 We won’t waste your legal fees with unnecessary court dates. 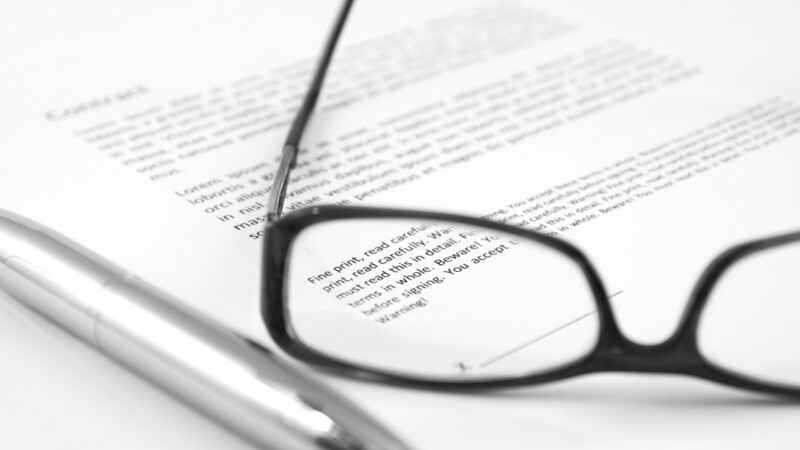 We will always move towards arbitration, mediation, and settlement unless directed otherwise. And we never stop working towards resolutions that work for our clients and their families. Going through a divorce can be stressful enough—for all involved. Don’t prolong your situation any longer—instead call one of the lawyers from Law Offices Of Blitshtein & Weiss, P.C. and get you and your loved ones’ lives back on track. Need to know if we can represent you on any of the above issues? Call us today! While in the media, divorce and nasty child-custody battles are seen as the realm of the rich, it’s actually much more difficult for low-income earners to get effective legal representation. Especially when parents of children took time off work to raise families and suddenly find themselves reentering the workforce after a long time. The fact is that no matter what neighborhood of Philadelphia you live in, you deserve effective legal representation that doesn’t cost a fortune. Law Offices Of Blitshtein & Weiss, P.C. can work alongside you to make sure you get the results you need from your family law case without going into debt. We can arrange payment plans, or, if you have a very strong case, only require that you make a payment if we successfully win your suit. Why not call and ask? Law Offices Of Blitshtein & Weiss, P.C. is here to represent you no matter what your earning situation is like. Does Law Offices Of Blitshtein & Weiss, P.C. Provide a Family Lawyer Free Consultation Near Me? Law Offices Of Blitshtein & Weiss, P.C. may be able to provide free consultations to you on your family law situation depending on our availabilities and the details of your case. To begin, call Law Offices Of Blitshtein & Weiss, P.C.’s offices today! Attorney Iriana Blitshtein is the head Family Law Counsel and believes that her role is to be the best advocate for her client during a very difficult stressful time. To most people one’s family is the most important and when there is a fracture within the family unit like a Divorce or a Custody dispute it is imperative to have strong legal representation by an attorney to help you achieve the best results for you and your family. 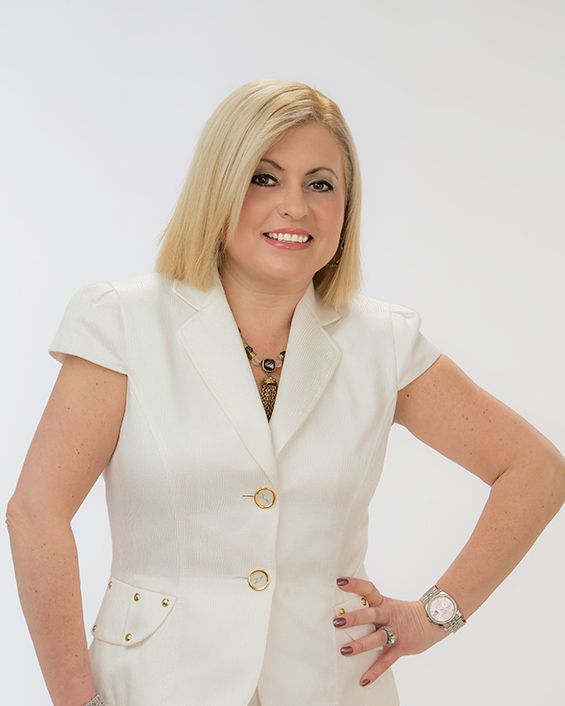 Attorney Blitshtein has over twenty years of experience and is a strong and dedicated advocate for her clients. Attorney Blitshtein advises clients on multiple Family Law issues, such as divorce, alimony, alimony pendente lite, child custody, child support, equitable distribution, and other family law matters. Attorney Blitshtein is professional and experienced, she will provide clients with sound legal advice specific to their cases during this difficult time. 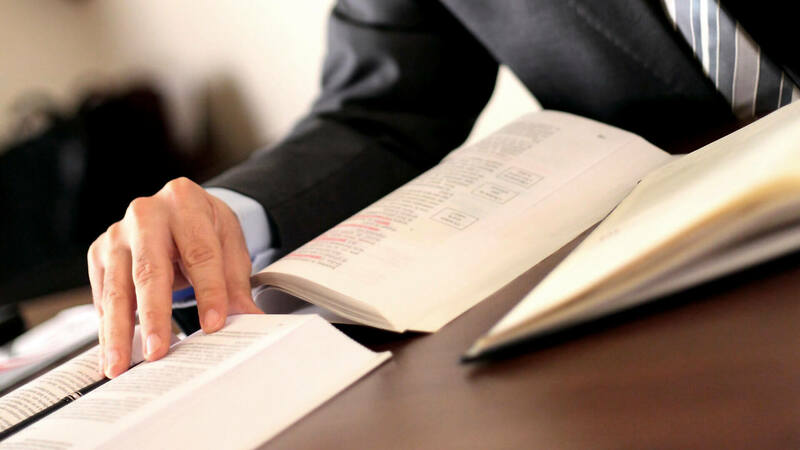 You can count on Attorney Blitshtein to protect your legal rights, work aggressively for you to help achieve the best results while at the same time working with you to make the legal fees affordable! 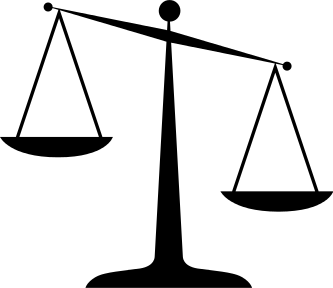 "Tip the Scales of Justice to Your Side."